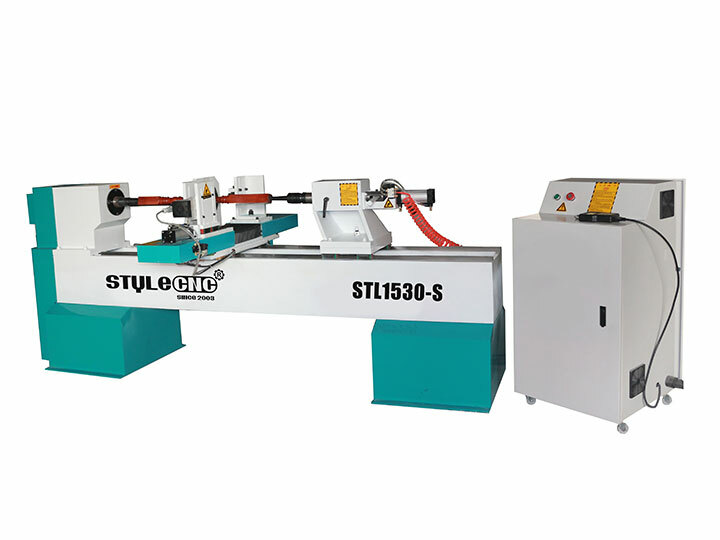 STL1530-S CNC Wood Lathe machine cannot only processing wood, but also Nylon rod, acrylic, etc. double baldes for turning, and 4.5kw air cooling spindle for grooving and carving. According the requirement and characteristics of woodworking industry, CNC woodworking lathe combining CNC and other mechanical technology, could process the complex shape of the wood rotary products or semi-finished wood products, such as staircase column, cylindrical, conical, curved, spherical etc. It is especially suitable for the mass production of small or medium-scale wood enterprises, set shape flexibly and changing processing style rapidly. 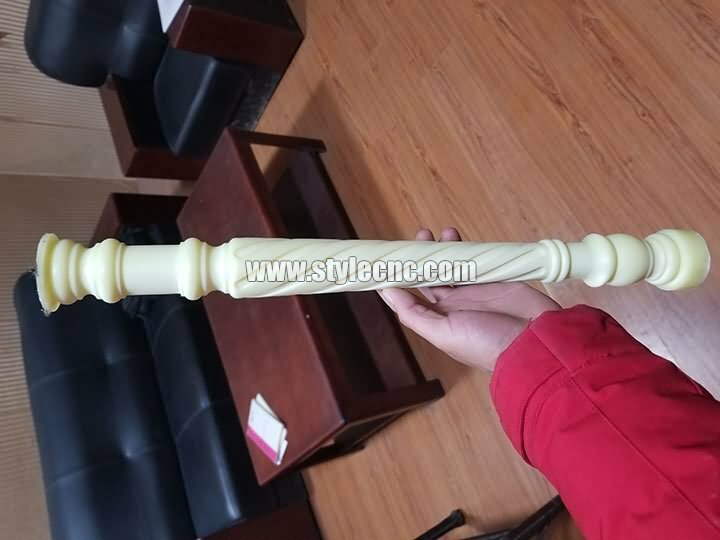 License: The text of "STL1530-S CNC Wood Lathe machine for processing Nylon rod" by STYLECNC is licensed under a Creative Commons Attribution 4.0 International License. 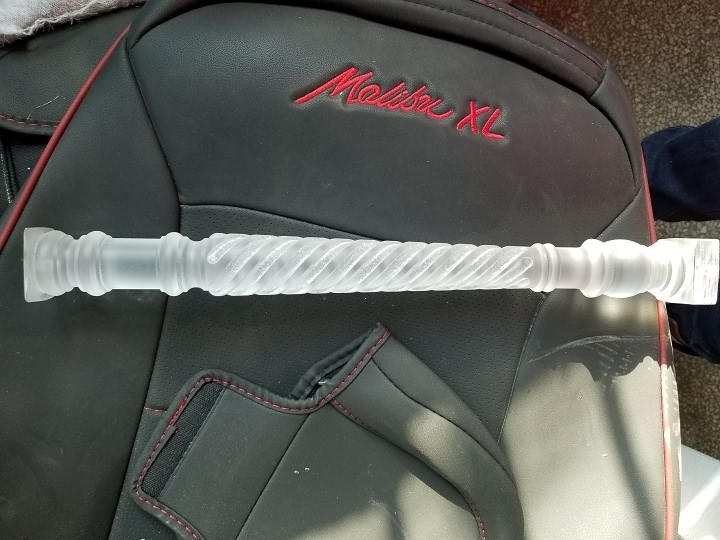 Why CNC wood lathe error? A guide to buy the right CNC wood lathe machine?